The deadline to apply for a scholarship has now passed. For advice on other ways to afford the Jamboree, see here. Scholarship applications were due by January 31, 2019. A World Scout Jamboree (WSJ) is often a once in a lifetime experience for any Scout who attends. The Contingent Management Team (CMT) of the USA Contingent to the 24th WSJ is committed to expanding this unique opportunity to as many young people as possible, regardless of their socioeconomic background or ability to pay the cost of attendance. Therefore, a USA Contingent Scholarship program, based on financial need, has been developed to assist youth and young adults in their quest to attend a WSJ. The scholarship could potentially cover the requested amount, up to 40% of the published fee. 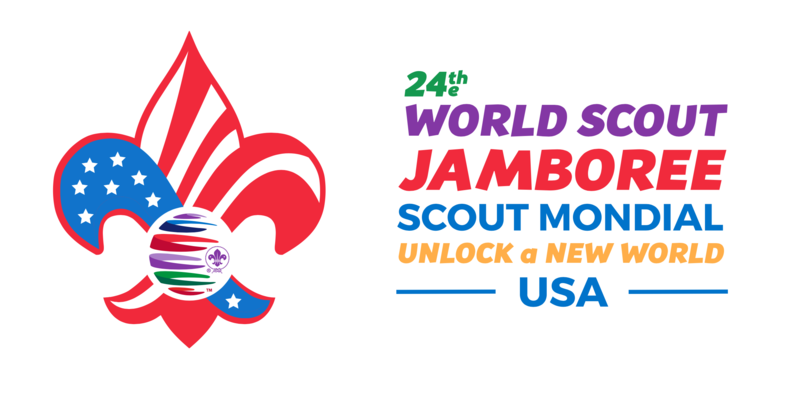 Youth Participants – Any youth who has been approved to be a USA contingent member (ages 14-17 during the time of the Jamboree). 3rd Assistant Scoutmasters that have been approved to serve and are between the ages of 18-26.
International Service Team (IST) and Contingent Management Team (CMT) members that have been approved to serve as either IST or CMT and are between the ages of 18-26. The Scholarship application process will commence with an online application to allow each potential recipient to demonstrate their financial need. An “Application Tip Sheet” is available under “Resources” on the USA Contingent Website at wsj2019.us. This tip sheet will list the questions that will be asked on the Scholarship Application and we highly recommend reviewing these before you start the process. IMPORTANT – Applicants should ensure they are prepared to complete the application process once they log in to the system. You will only be allowed to enter this form one time. You will need your My.Scouting credentials to start the Scholarship Application Process. For assistance with your My.Scouting credentials, contact the Member Care Contact Center at 972-580-2489, available Monday through Friday, 7:00 am to 7:00 pm CST. Before opening your application, please review the Scholarship Application Guide and the Scholarship Information Sheet below.